If fresh baked goods are what you're after, look no further than this new business. 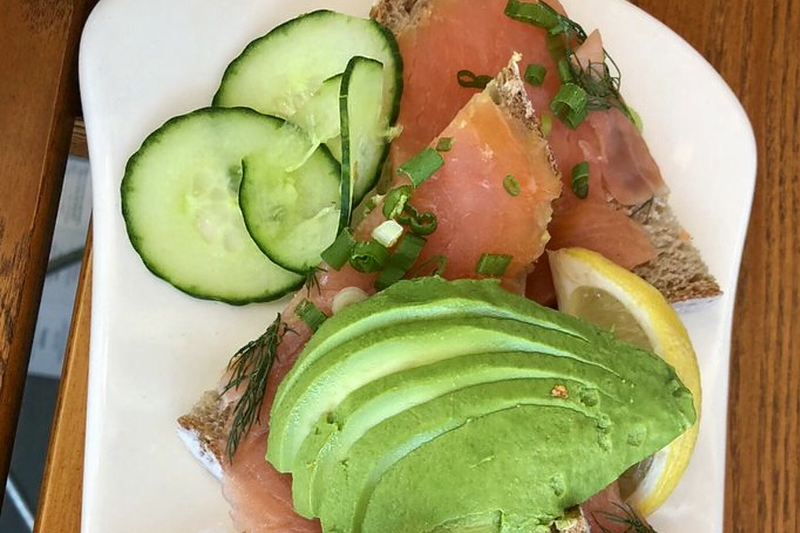 The new addition to Toluca Lake, called Le Pain Quotidien, is located at 4301 Riverside Dr. This is the first location in Toluca Lake for the international restaurant chain. It is best known for its rustic breads and use of sustainable seasonal ingredients. On the menu, look for avocado toast, organic Dutch mini-pancakes and the dragon fruit smoothie bowl. Le Pain Quotidien has gotten an enthusiastic response thus far, with a five-star rating out of six reviews on Yelp. Tina C., who was among the first Yelpers to review the new spot on Dec. 1, wrote, "Great setting with indoor and outdoor seating. ... The grilled chicken mozzarella melt with tomato and basil was so good. ... Warm grain bowl with sweet potato and Brussels sprouts was very tasty and a healthy alternative." And Rebecca K. wrote, "I was pleasantly surprised that they had gluten-free vegan options. I had the avocado toast and the zucchini pad thai." Interested? Stop by to welcome the new business to the neighborhood. Le Pain Quotidien is open from 7 a.m.-5 p.m. daily.